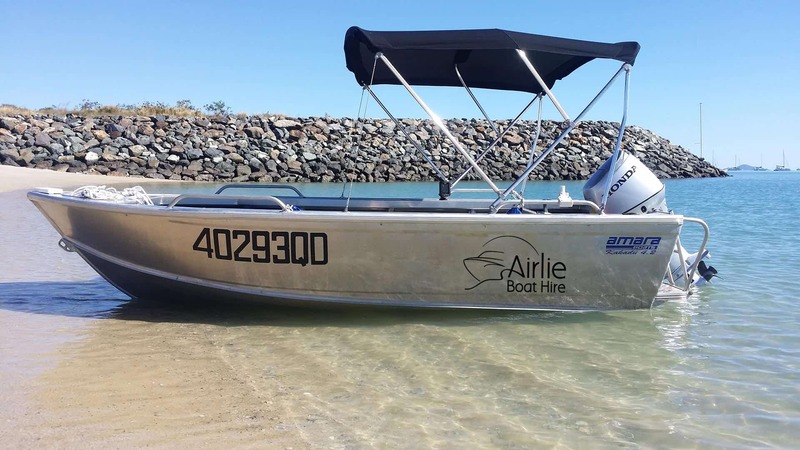 Airlie Boat Hire provides surveyed, commercial vessels. Our vessels are under 2C or 2D survey and are available for 1 day hire or long term use. 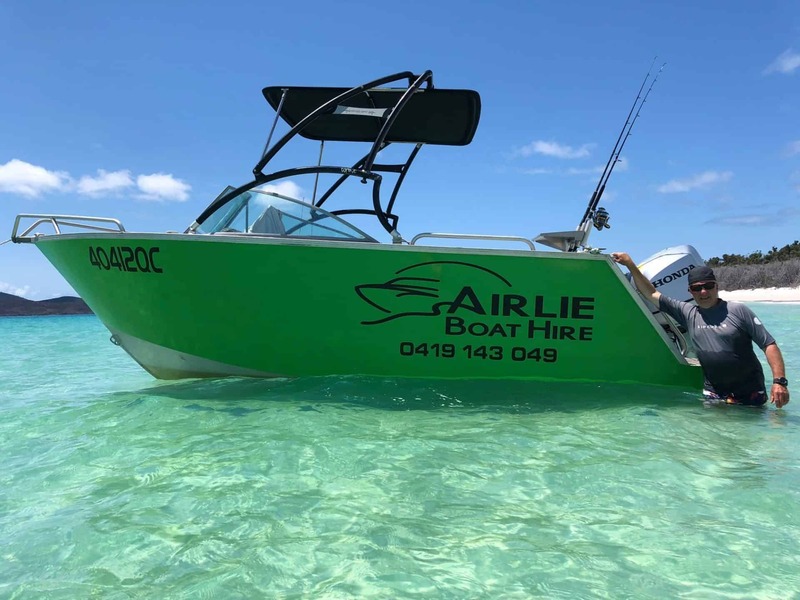 Vessels can be picked up from our berth at Abell Point Marina or can be delivered on trailer to destination of your choice. 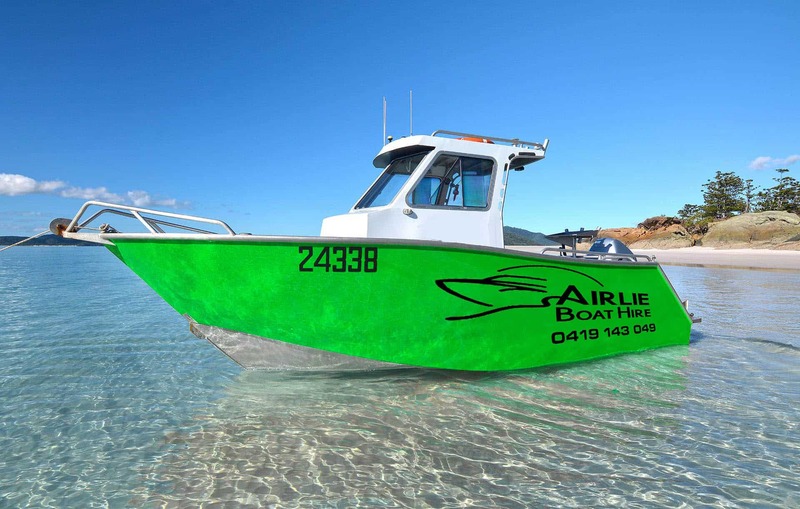 We are able to provide qualified skippers for your hire if you do not have a boat license.